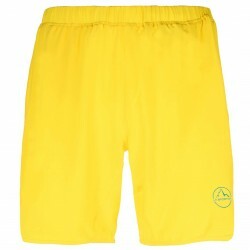 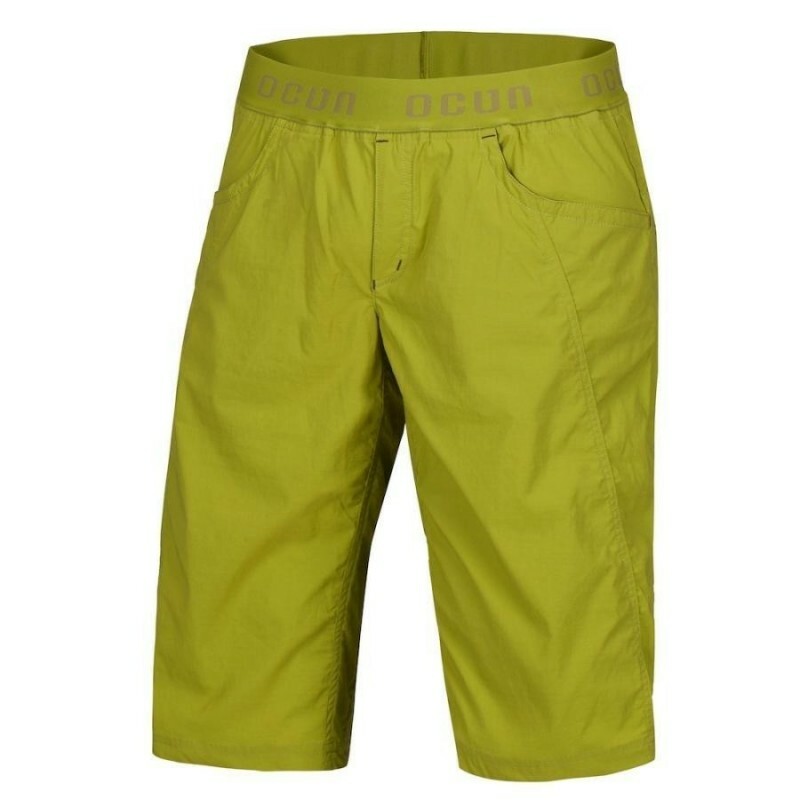 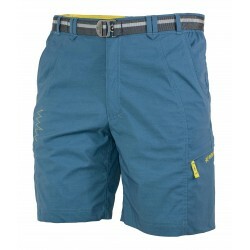 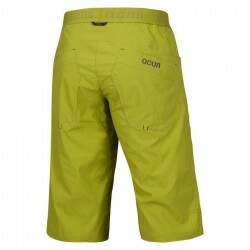 Climbing functional shorts made of very flexible material with quick drying and cotton due. 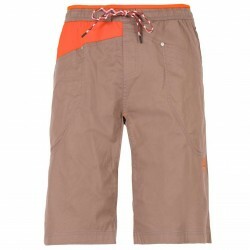 Pants are great for climbing activities in summer weather, perfectly adapts very demanding movements. 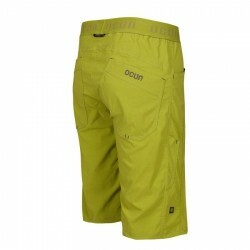 Pant are also durable a breathable. 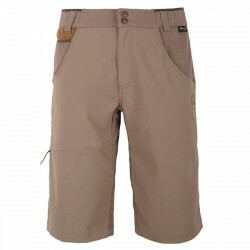 Flexible waist for easy and comfortable wearing.